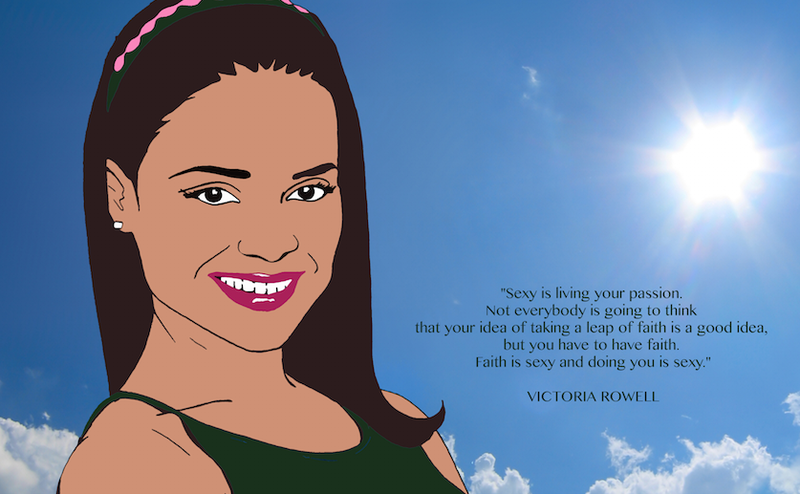 Victoria Lynn Rowell (born May 10, 1959) is an American actress, writer, producer and dancer. Rowell began her career as ballet dancer and model, before making acting debut in the 1987 comedy film, Leonard Part 6. In 1990, Rowell joined the cast of the CBS daytime soap opera, The Young and the Restless as Drucilla Winters, her signature and longest role on television, for which she was nominated for a three Daytime Emmy Awards. She departed from the show in 2007. Rowell is also well known for her role as Dr. Amanda Bentley in the CBS medical crime drama Diagnosis: Murder (1993-2001). From 1993 to 2000, she appeared on both series simultaneously. Rowell has had a number of roles in feature films. She starred alongside Eddie Murphy in the 1992 comedy The Distinguished Gentleman, and later had roles in films Dumb and Dumber (1994), Barb Wire (1996), and Eve's Bayou (1997). Rowell is an eleven time NAACP Image Awards winner.